What’s the Most Widely Used Email Client in the World? HomeNewsWhat’s the Most Widely Used Email Client in the World? 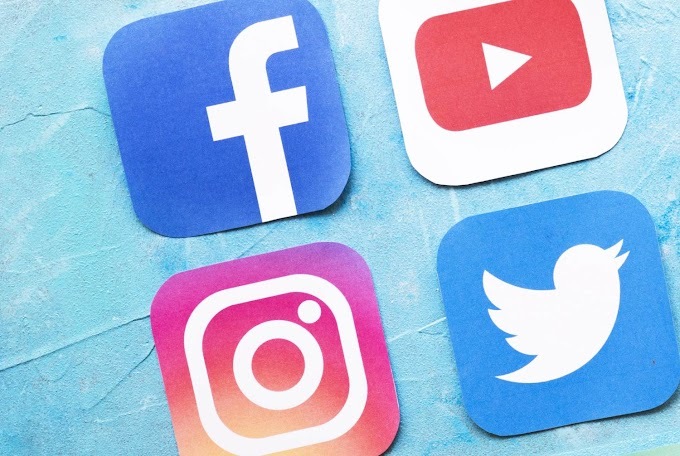 The internet is starting to get old, so much so that some of the things that we used to do while using the internet which seemed downright incredible are starting to seem a little less so because of the fact that we have begun to get used to them. A good example of this is email, which used to be considered a highly revolutionary communication medium because of the fact that it allowed you to send messages instantly to people that were thousands of miles away using the internet. Emails are now so commonplace that we barely even think about them anymore. However, how exactly do we send emails? By this we are trying to ask what the most popular email client in the world is. Now, most of you are probably going to jump to the conclusion that Gmail would be the single most popular email client in the world, and to a certain extent you would be right. However, the fact of the matter is that while Gmail does have a 26% market share of all emails in the world, there is one service provider that has managed to beat the iconic emailing service out for the top spot. 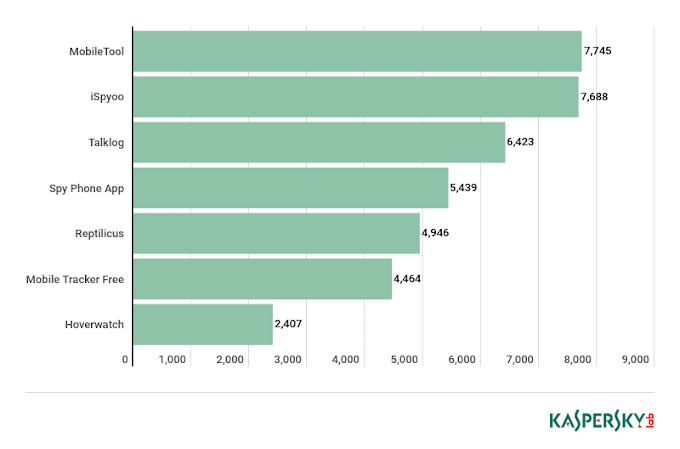 The most popular client for sending emails is the Apple iPhone. This may sound odd to a lot of people but if you think about it, it makes a lot of sense. Gmail’s iPhone app has been criticized frequently for being buggy and crashing a lot, and Apple’s native emailing client tends to work better in that context as well. 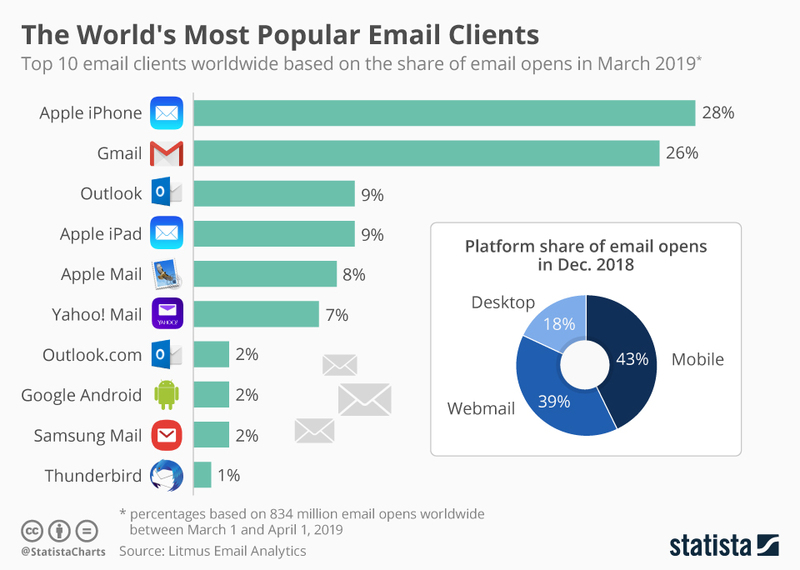 The above chart is based on data from Litmus Lab, which highlights the top 10 email clients worldwide based on the share of email opens in March 2019.